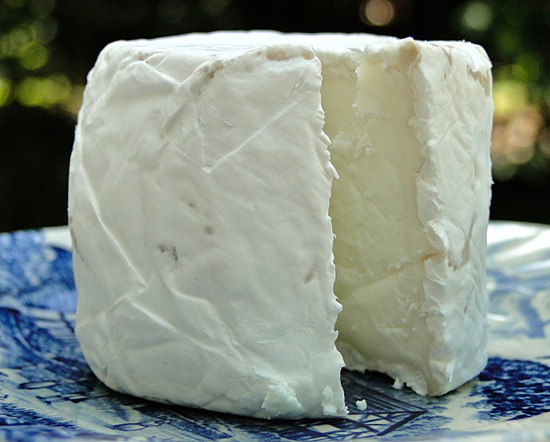 Chèvre (from the French for goat), is cheese made from the milk of goats. Textures vary from soft and firm, like cream cheese, to extremely hard. Chèvres are excellent dessert cheeses, often served as snacks or before dinner drinks.